In order to join the club, prospective members will need to attend and complete a beginners course. This course is designed to provide an in depth introduction to the sport, teach you the method used in shooting and impart range/bow safety & etiquette. Details on our courses can be found below. Please stay tuned for additional 2019 dates! The price for the full course is £65.00 and both sessions must be attended to complete the course. 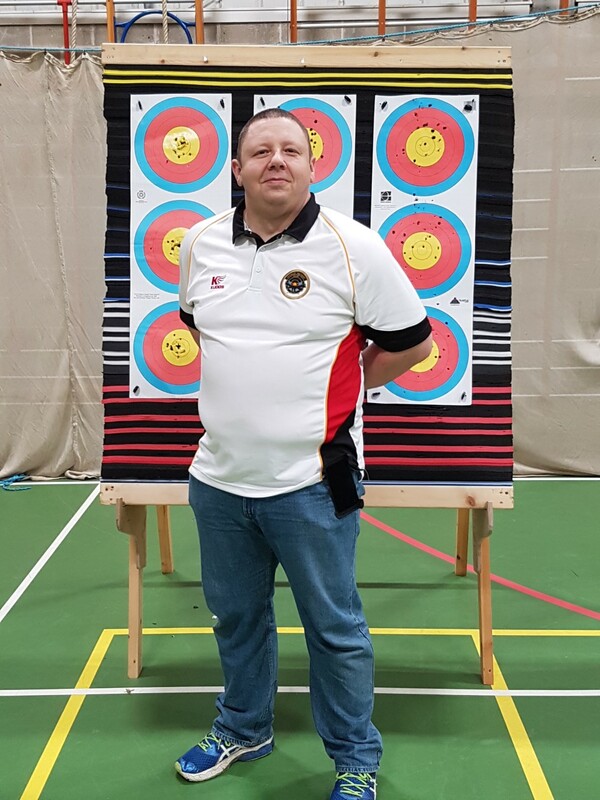 The course will progress to teach entrants Point-Of-Aim and Olympic (Freestyle) styles of archery, and will also cover bow maintenance, scoring methods and competition types. As ability over the two day course improves, the targets will be moved further and further back, the target faces growing smaller. At the end of the course, entrants will be sufficiently competent to join any archery club. When a course is announced, the club will ask you to reserve your place with a confirmation email with your details. The venue in the Winter season( October to March) is the Copthorne Preparatory School, Copthorne. For directions, see our Maps page. Please note: The indoor hall can be cold, so please bring layers in order to keep warm. The venue in the Summer season (April to September) is Hazelwick School, Crawley (near Tescos). Attendees finishing the course are issued with certificates and are subsequently eligible to join any Archery GB club. Children under the age of 18 must be accompanied by an adult for all the sessions of the Course. The minimum age for our Beginners Course is currently 14 years old. Our coaches come from a variety of backgrounds, and this gives each coach a distinct approach to their coaching. Overall, the knowledge they impart to the archer will be the same, however, like any good comedian, it’s in the way they tell ‘em. 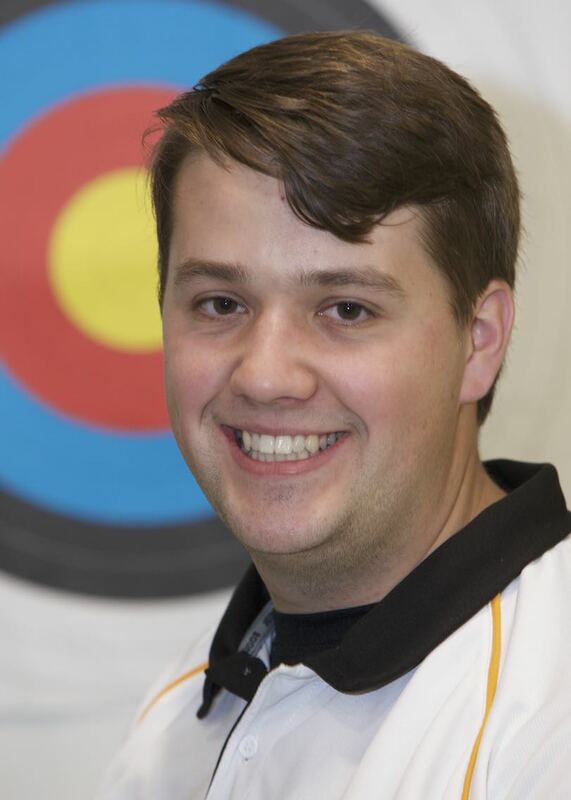 It’s this diversity of approach that makes Crawley Archery Club one of the strongest in the county. 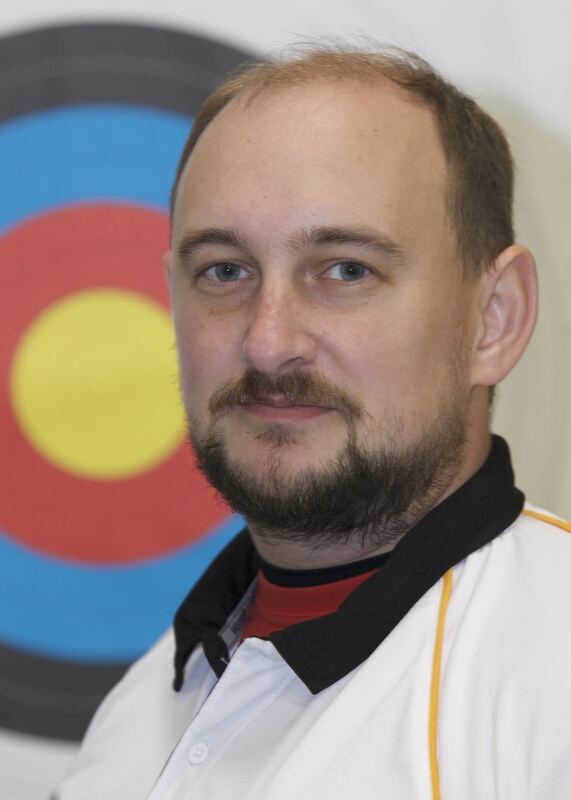 Neil is our head coach and has several years focused Compound shooting under his belt. 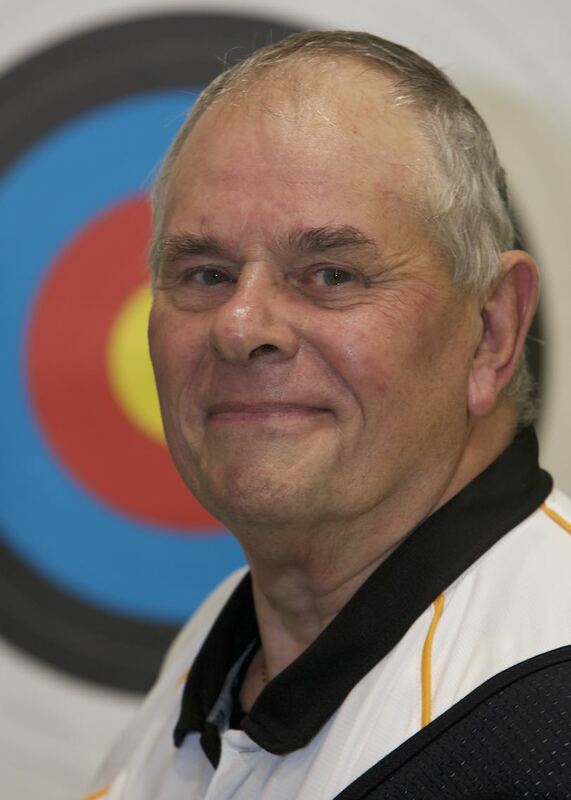 Tony is one of our most senior archers with over 20 years experience in the sport. Though his primary focus is Recurve, if there is a bow out there, you can be sure he has shot it! Rob has been with the club for a little over 6 years, and was in no way influenced to join by Pop Culture. Primarily focused on Recurve, he has recently been learning the ins and outs of shooting "bare-bow"